Safety is an issue that concerns every parent and pool owner when it comes to their swimming pool. Swimstyle strongly believes in providing our customers with the right safety products for their swimming pool. From pool Safety Covers by Merlin to Safety Vacuum Release Systems or Dual Main Drains that are now required by law for all public and commercial pools, having the right equipment in place to prevent dangerous accidents provides peace of mind and a safe swimming environment for everybody. 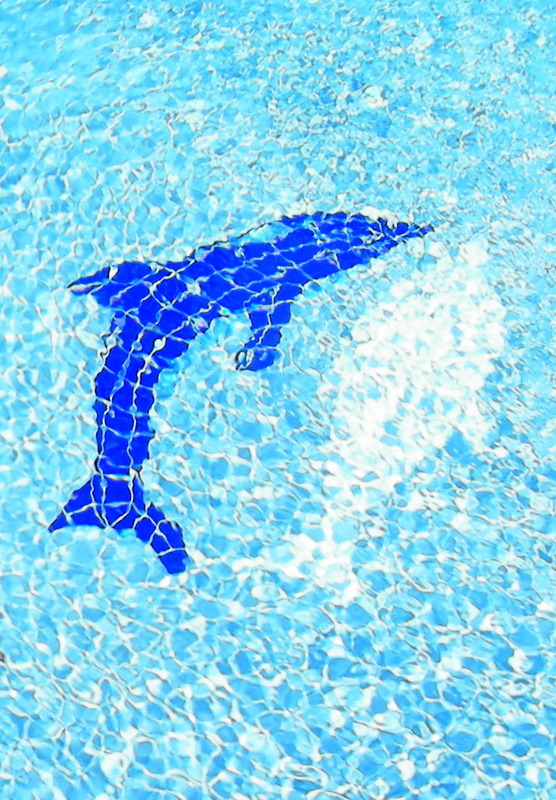 The pool covers we carry from Merlin Industries are SmartMesh, Dura-Mesh, Solid. We also carry the Safe'n Secure fence by Merlin to protect the perimeter of your pool from small children. Who should have a Safety Vacuum Release System? Click on these links for pool safety information and recommendations from the American Red Cross.